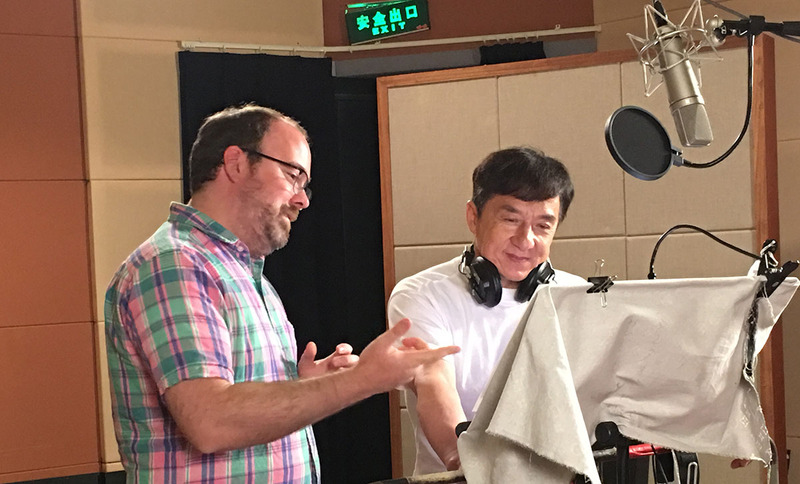 We’re currently in China and just finished recording the amazing Jackie Chan, who plays Mr. Feng, the little white mouse in The Nut Job 2. 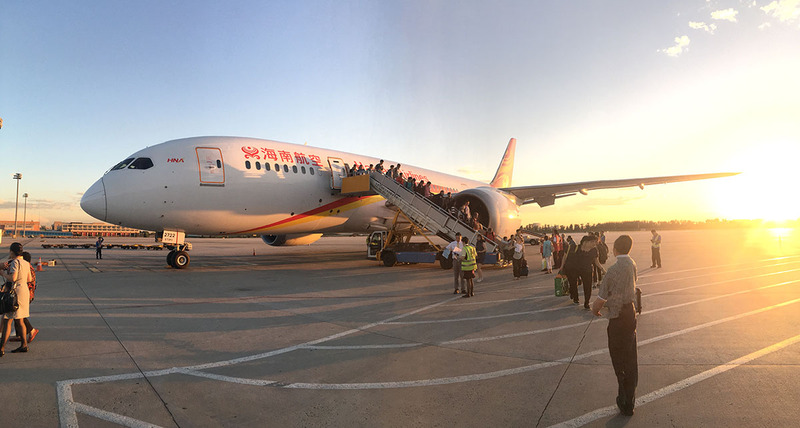 It was a whirlwind two-day trip, and we’re flying home in the morning. 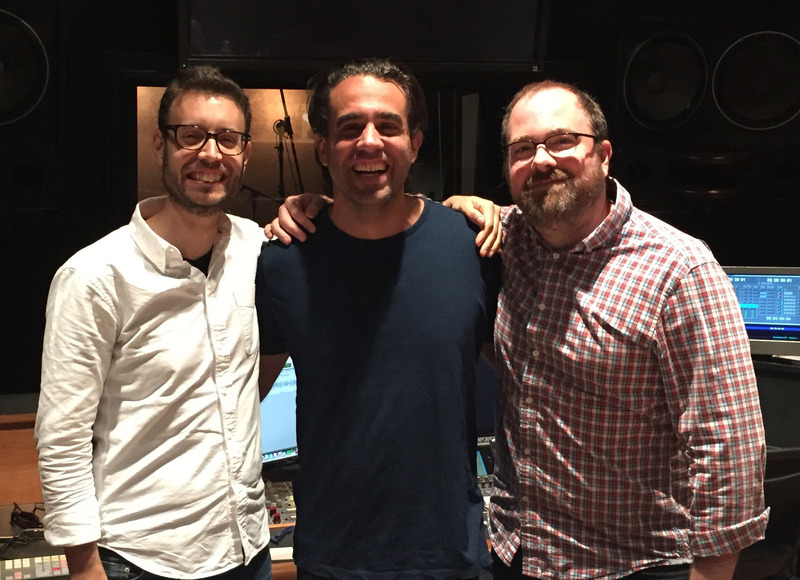 Looking forward to getting back to the studio! 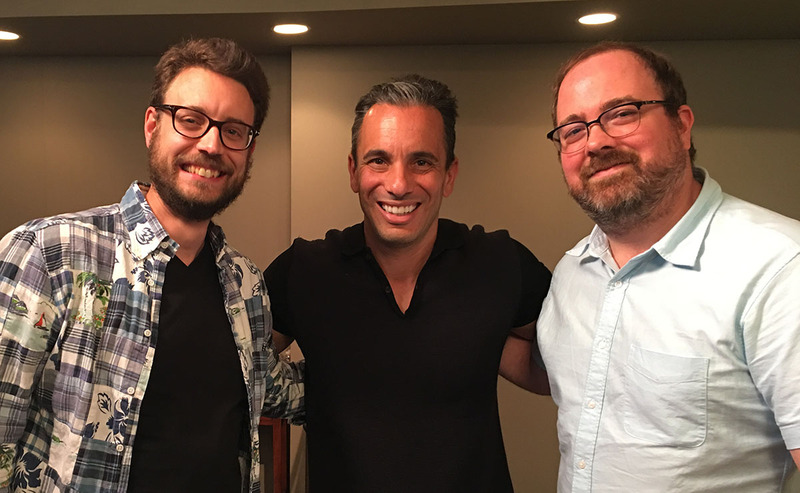 Had a great time recording Maya Rudolph and Sebastian Maniscalco for The Nut Job 2 today. 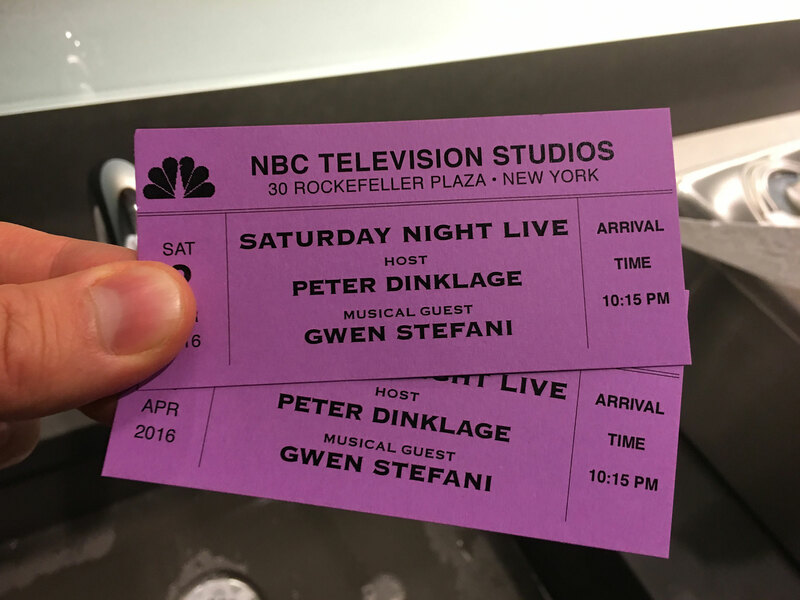 Both hilarious comic actors. 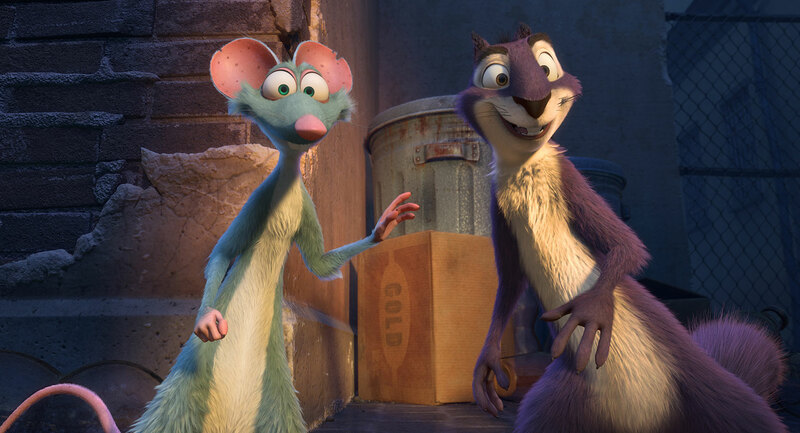 Couldn’t be more excited to have them in the movie! 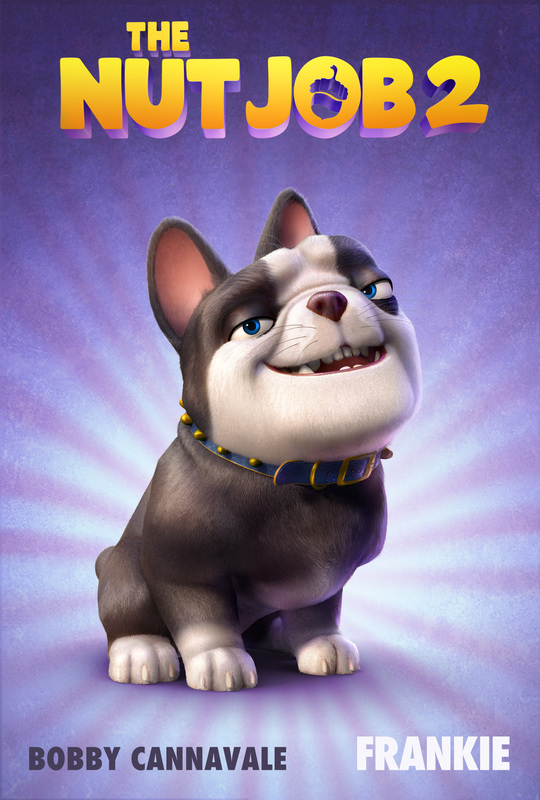 Check out these new Nut Job 2 character posters! 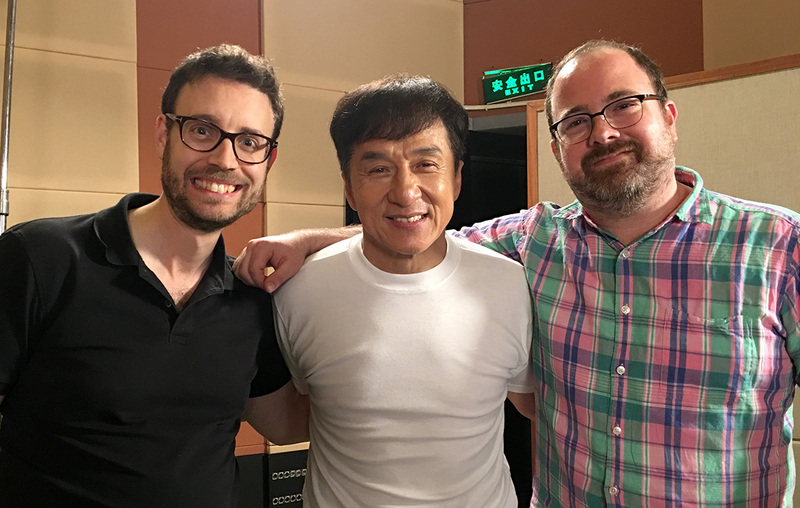 We’re happy to announce that Jackie Chan has joined the cast of The Nut Job 2! 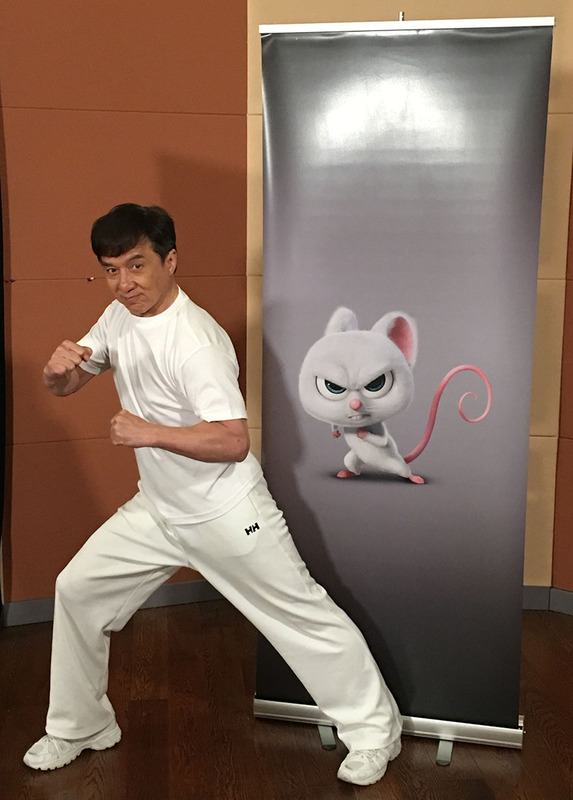 Jackie will be playing the role of Mr. Feng, a tough city mouse who knows kung-fu. 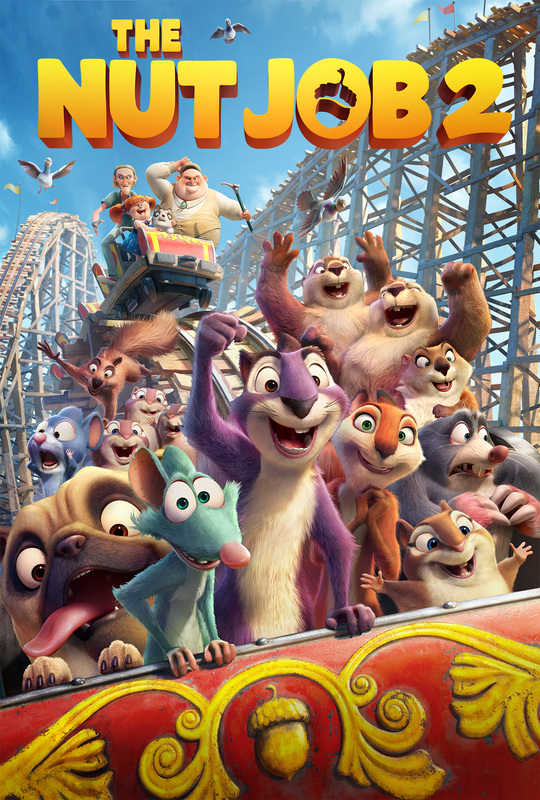 Excited to share the first teaser poster for The Nut Job 2! 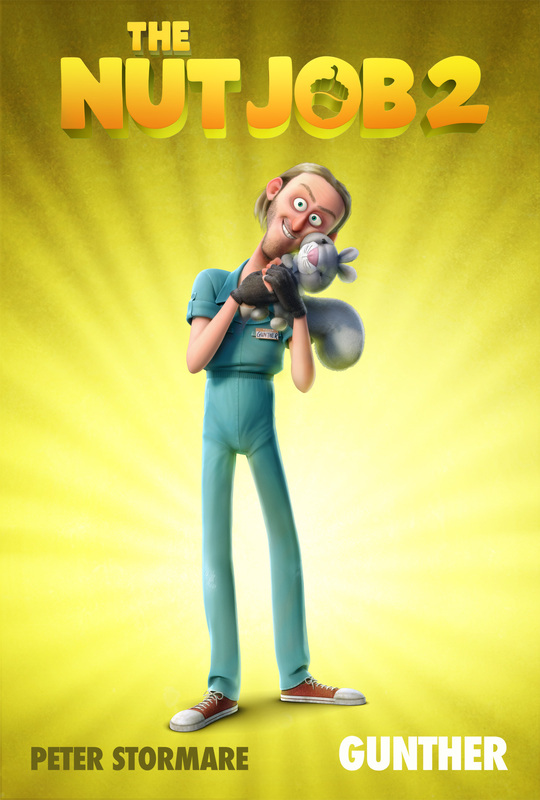 This is the poster we took to Cannes last month. 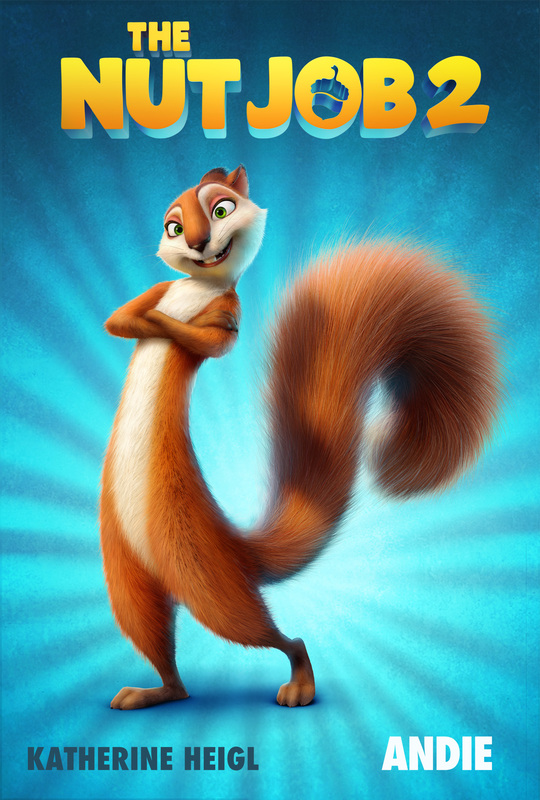 Stay tuned for more fun Nut Job news. 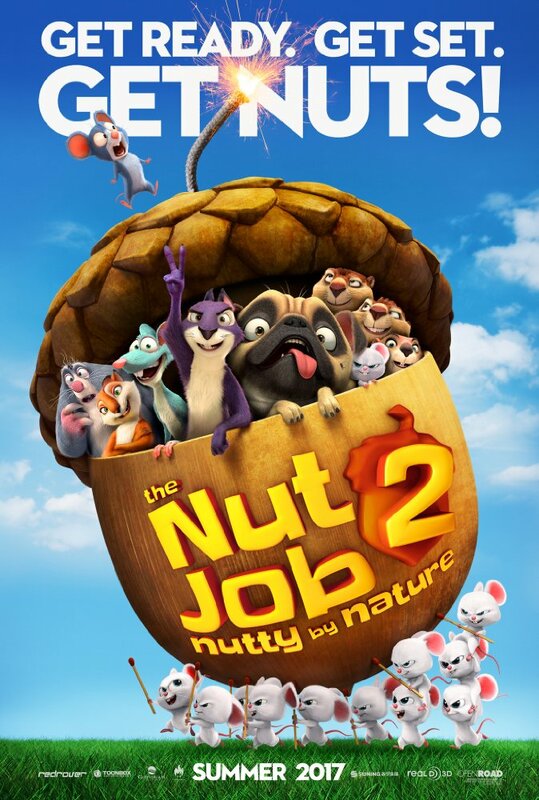 The Weinstein Company announced today that they’ve signed on to sell the overseas rights for The Nut Job 2. 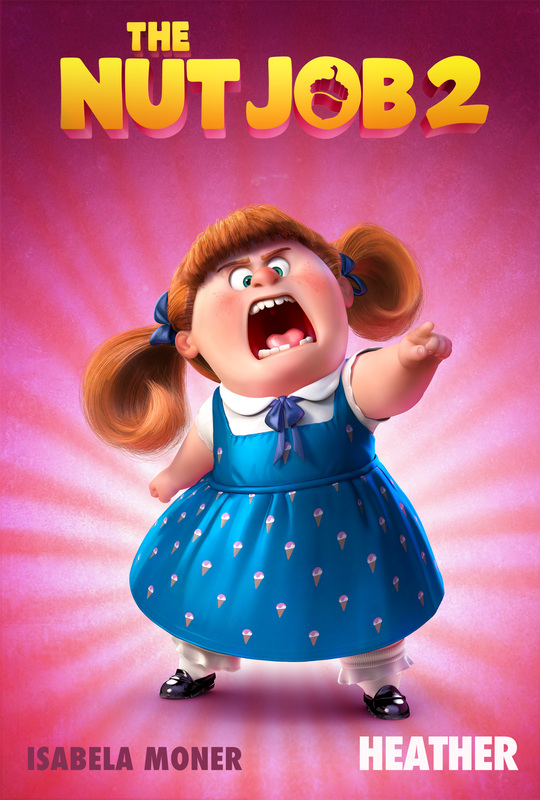 They’ll be taking the movie to Cannes later this month. 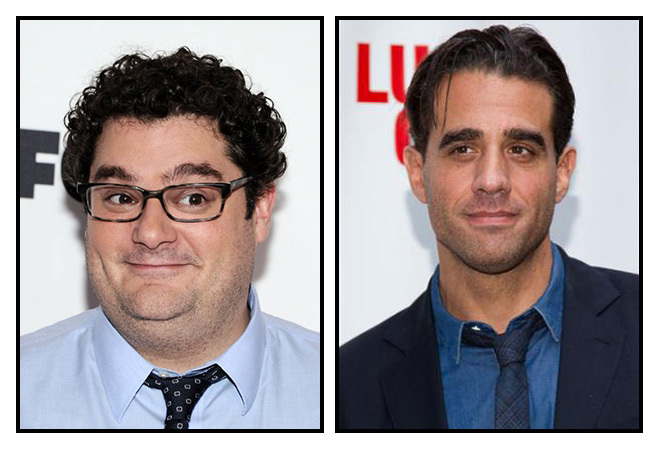 We’re also pleased to announce that Bobby Moynihan and Bobby Cannavale have joined the cast of The Nut Job 2. 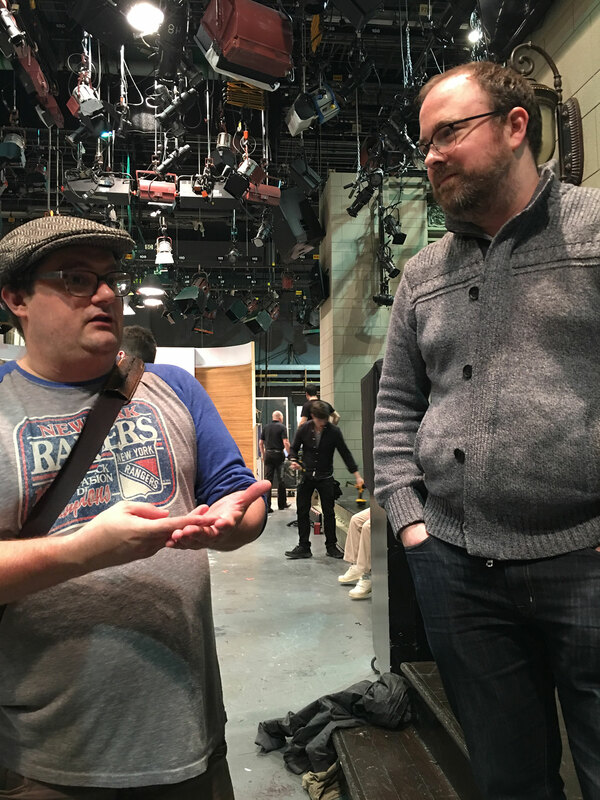 Both these guys are fantastic, funny actors, and it’s been a pleasure to work with them! 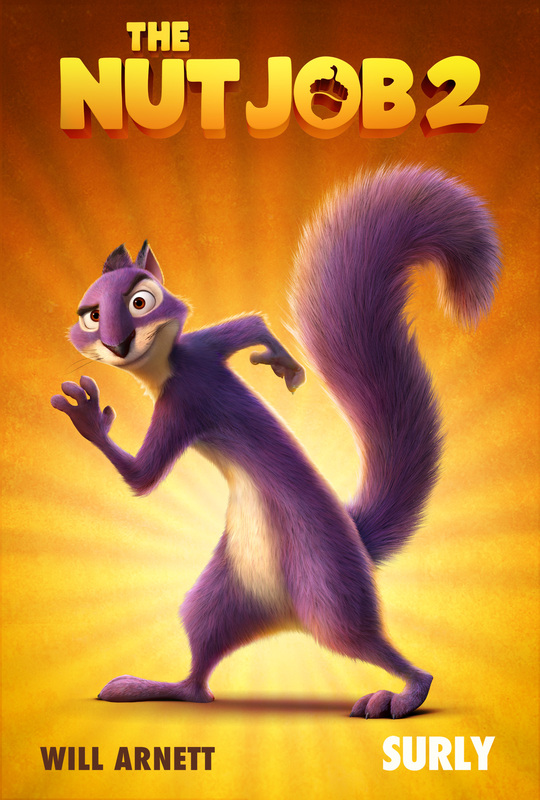 The Nut Job 2 is currently in production and will be released to theaters on August 11, 2017. 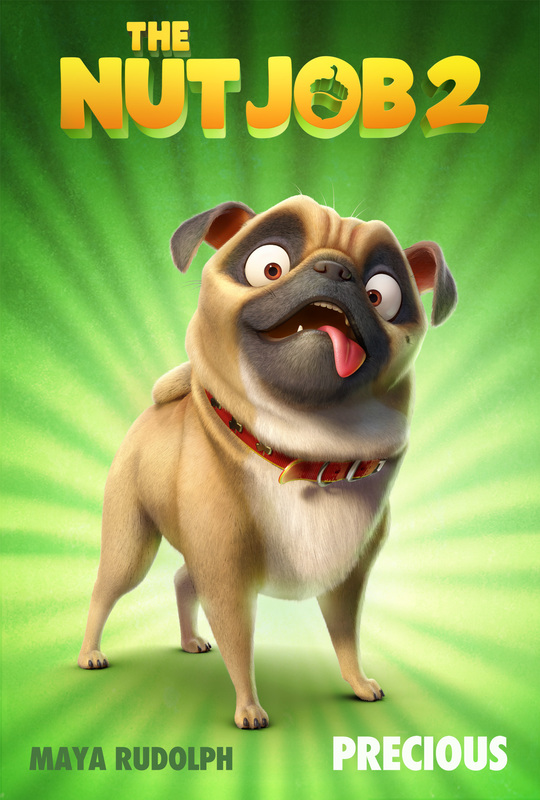 Returning voice cast includes Will Arnett (Surly), Katherine Heigl (Andie), Maya Rudolph (Precious the Dog), Gabriel Iglesias (Jimmy) and Jeff Dunham (Mole). 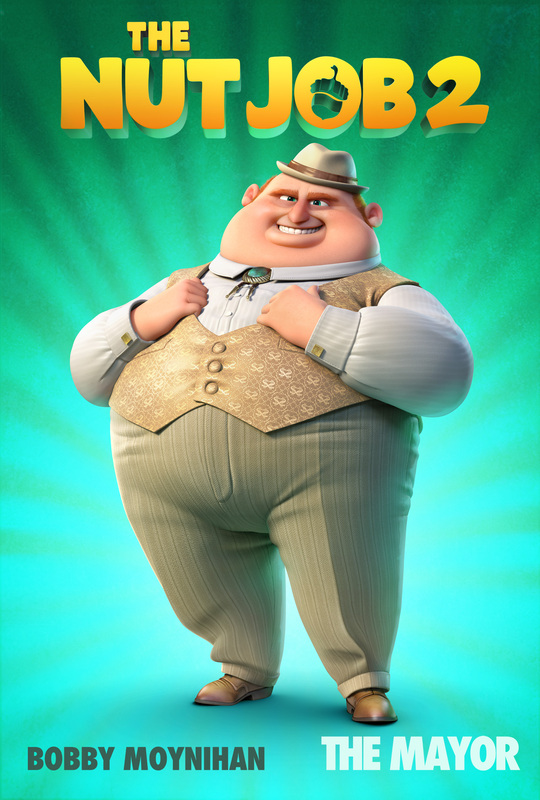 New cast members include Bobby Moynihan (The Mayor), Bobby Cannavale (Frankie), Isabela Moner (Heather) Sebastian Maniscalco (Johnny) and Jackie Chan as Mr. Feng. 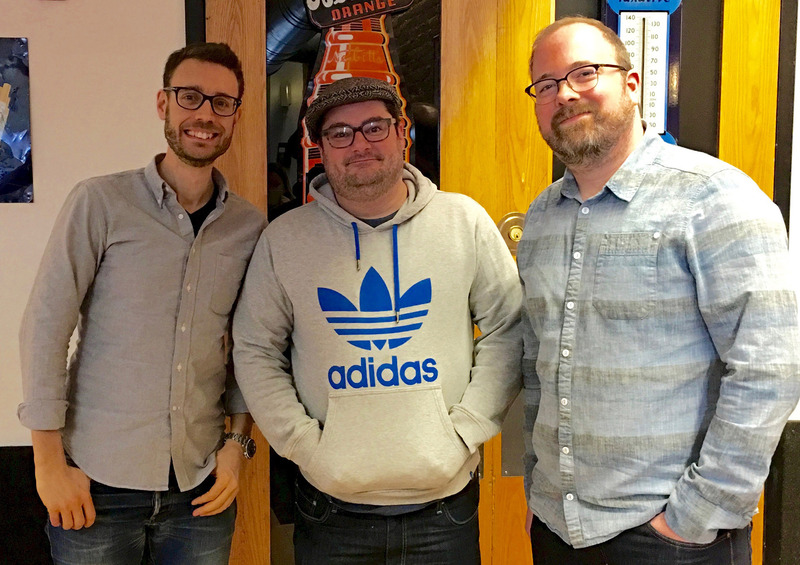 Open Road Films is distributing across North America. TWC is distributing internationally. 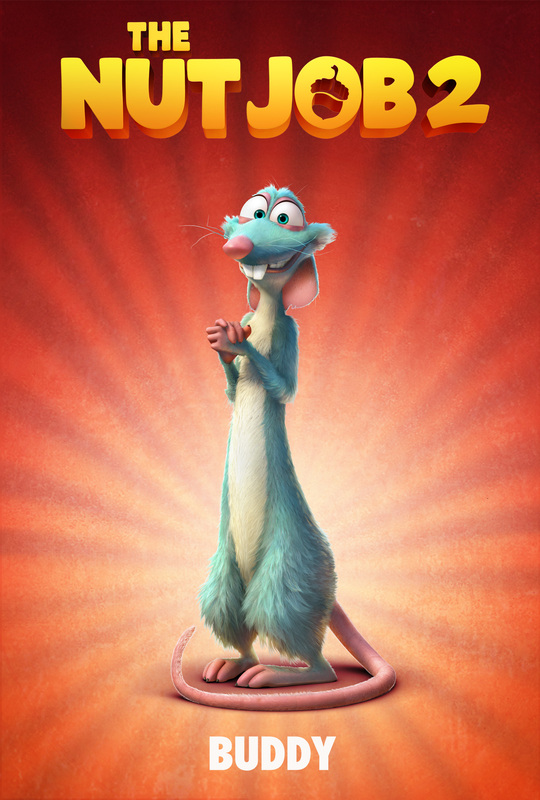 We’re happy to announce The Nut Job 2 is coming out on May 19, 2017. 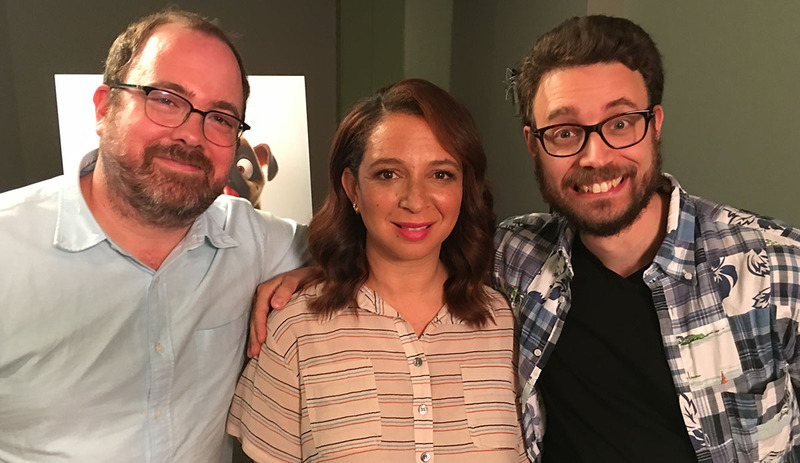 The movie stars Will Arnett, Maya Rudolph, Katherine Heigl, and a bunch of other amazing actors. Check out the official announcement at the links below! 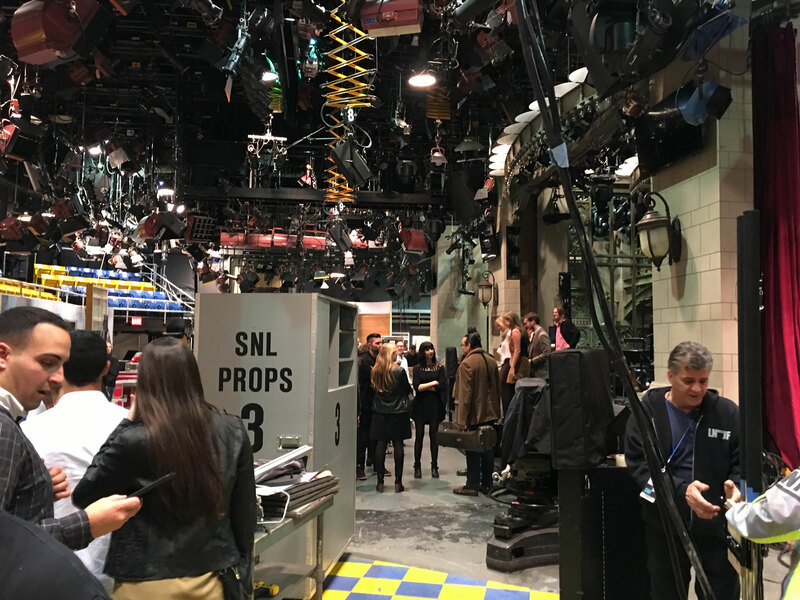 On April 2, 2016 we went to New York to see Saturday Night Live. 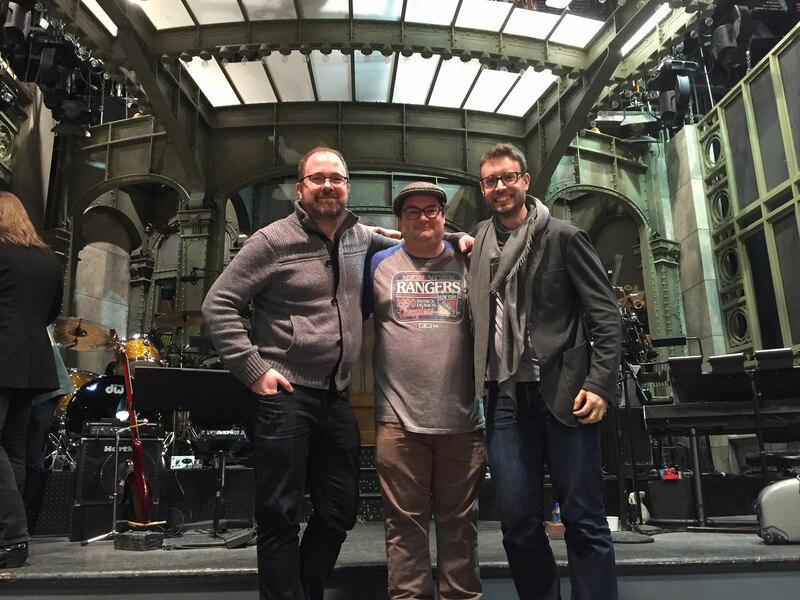 Big thanks to our friend Bobby Moynihan, the genius performer who invited us to see the show.